Laos was one of the most heavily bombed countries in history. There are folks hard at work to clear some of the countless unexploded ordinances that litter the country-side. At their current speed, it would take them over one hundred years to clear the country of these deadly traps. If only there were a higher-tech means to clear areas quicker.. 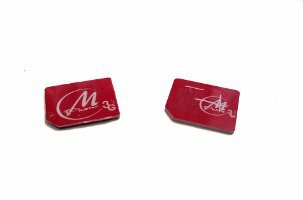 I went with a Lao Telecom SIM card. At the time, 4g was just being introduced and was only available for local businesses in post-paid plans. I would have settled for a decent 3g connection; where available, it is generally sluggish and wildly fluctuates in speed and stability, and often times will drop down to H. When you purchase a SIM card and want to set it up for internet, try to do it in a place that will help you activate the card and explain how to load and subscribe to the various internet plans. It’s extremely difficult to get assistance otherwise, even if you go directly to one of their service centers. I subscribed to the daily unlimited data plan for around $.50 USD per 24 hour period. 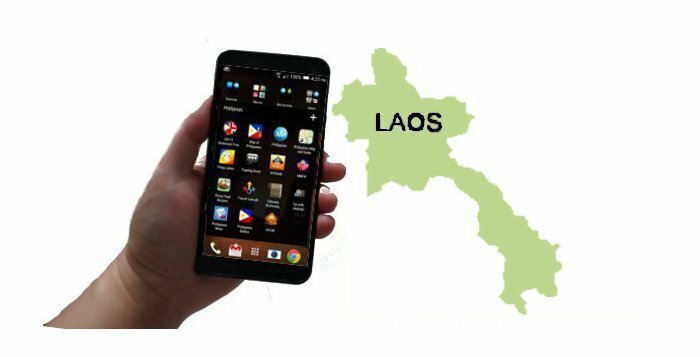 More information about Laos mobile operators can be found HERE. 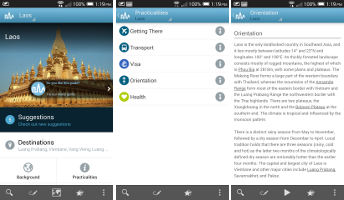 There are a scant few noteworthy Lao-specific apps that are worth using. I went armed with only two. The content is mostly from wikis. 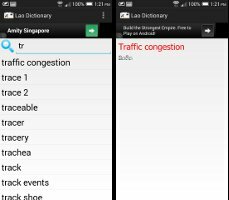 A basic ad driven dictionary. Some regions of Laos are not well mapped out on Google Maps. As well, take heed with the spellings of street names and landmarks, as there is no real effort to standardize spelling in Laos. Google recently added the Lao language to its translation engine. It is generally rather poor at actually translating. One alternative is to translate English to Thai-this generally works better and Lao people can generally understand Thai. Hello, I am the voice of Traveljetpack. I am an avid traveller with a background in Information Technology. I've left my home and corporate job many years ago to embark on a never-ending journey to travel around the world. I am a tech geek and would like to share with you my travel tech tips and recommendations.